What a treat! On April 17th, from 11:00 to 2:00 Louisa Harding will be stopping by The Yarn and Fiber Company for a meet and greet. How wonderful! Bring your books for signing and any questions you may have for this wonderful designer. We have stocked up on her yarns and books and we will be serving a light lunch and refreshments! We are very, very excited! See you here! And while you are shopping, please take a moment to browse the new Clearance category we created. 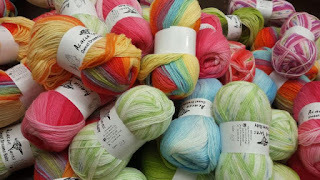 As you may know about us, we are constantly bringing in more yarns and the shop is about to burst so we need to make more space. But then again, how much fun would a yarn explosion be! 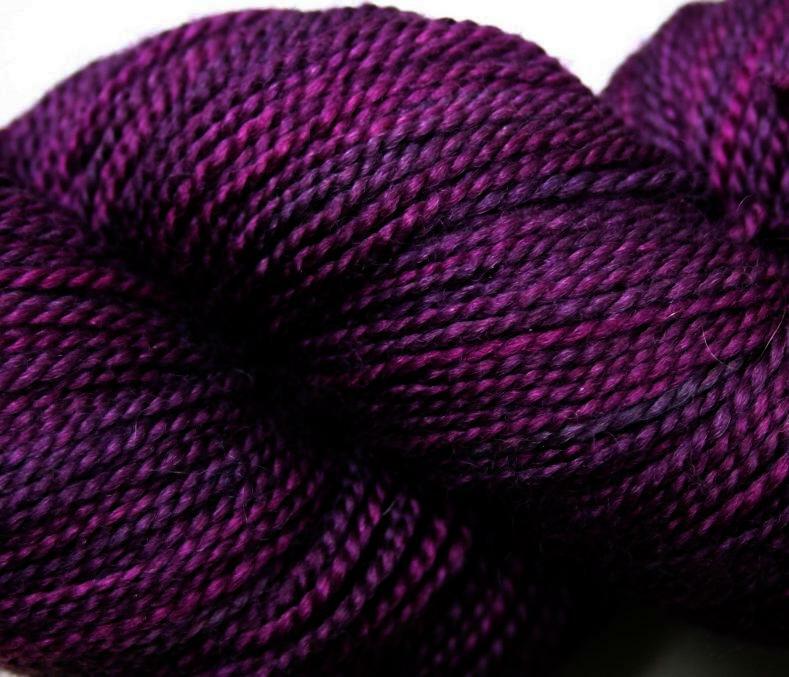 Jade Sapphire Silk Cashmere Yarn - Absolutely yummy to the touch and knits beautifully for lace! Debbie Bliss Prima Yarn Prima is a beautiful bamboo/wool that is perfect for creating knits that shape and drape. The yarn flows off the needles and knits like a dream, the slight sheen giving a hint of luxury to a smooth, classic yarn. Lana Grossa Cambio Yarn Stunning iridescent cotton yarn that shines, very light, thin, soft silky cord. Great for open work patterns or to combine with other yarns. Lana Grossa Linarte Yarn A wonderful braided cotton linen yarn, great for cool summer garments. Easy to knit with and wear. Lana Grossa Luxor Yarn Super soft glossy tube yarn has fabulous feel and a great drape to make your garments feel extra special. Elsebeth Lavolds Hempathy New Colors arrived Elsebeth Lavolds Hempathy is a lovely yarn, made up of 40% Hemp, 40% Cotton and 20% Modal. The hemp content provides for a great drape and a linen-like feel, the cotton adds softness, and the modal provides elasticity. Gedifra Ayala Yarn A beautiful new yarn from Gedifra, 51% Viscose, 27% Polyamide, 22% Linen. Comes in 50 gram balls of 90 meters. DK weight. And new pattern support books and magazines recently added that are all spectacular! Designer Louisa Harding is Way Cool!